YOU are AWESOME and NEVER Forget it! NEVER forget how Powerful YOU are. NEVER forget YOU are Inspirational. 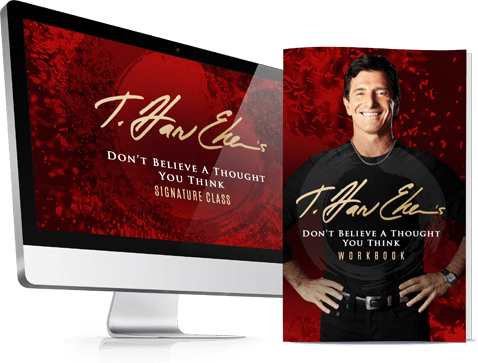 Learn how to combat the #1 enemy in your life that could be holding you back from living the life you truly desire. T Harv Eker is one of my all time favourite mentors and we have done lots of training with him. We are always on a journey of learning and learning and learning and obviously putting into practice some of the things we learn too.